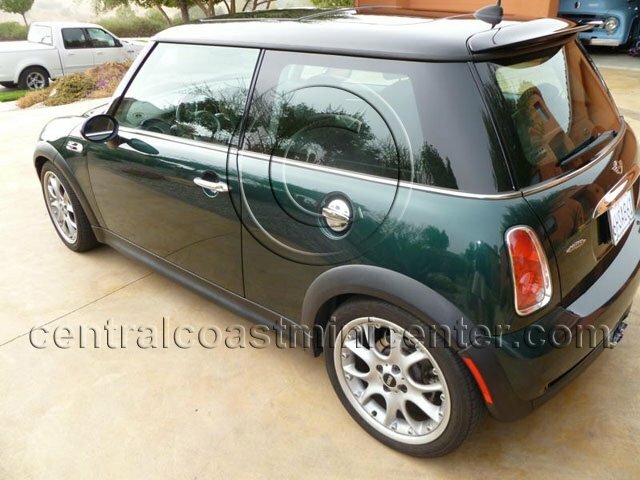 You are looking at a very clean John Cooper Works Mini Cooper S. This is a local car that we known and serviced for some time. It is a very well taken care of car with low mileage. The paint and body are in excellent condition and free of any damage. The interior is in like-new condition. 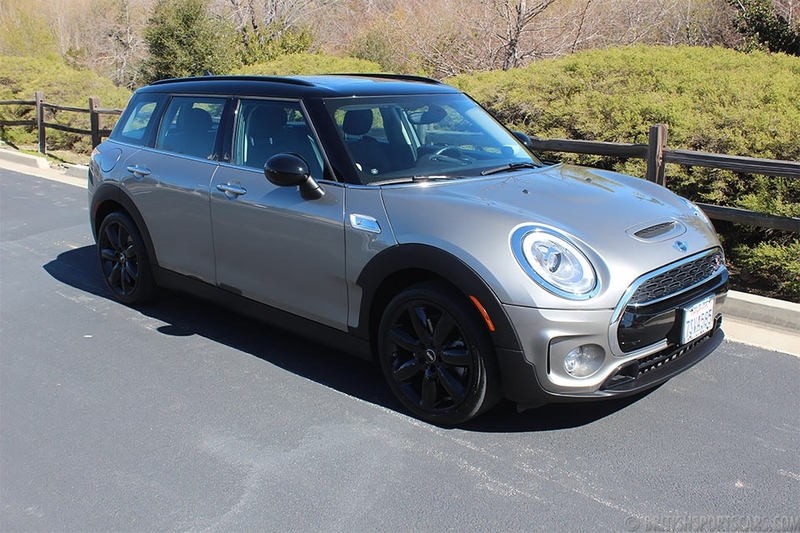 The JCW cars are an absolute blast to drive and have significant performance upgrades from the standard Cooper S. We do not see many JCW cars because of the additional cost for the package. This car is not located in our showroom so please contact us for more information.